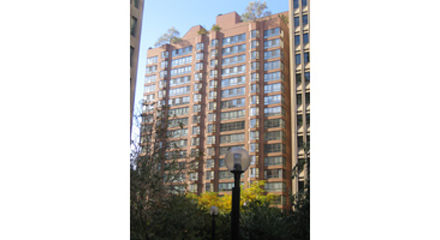 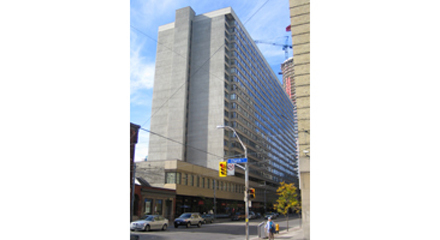 The Bay Street corridor, a hive of skyscrapers, is a magnet for condo buyers because of its effortless commute to hospitals, government offices, University of Toronto, and the Financial District. 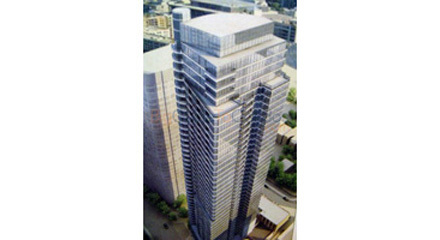 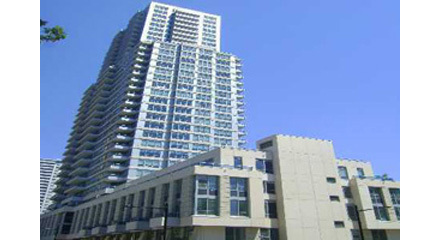 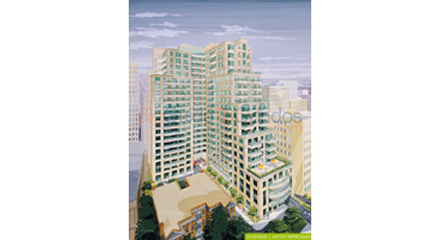 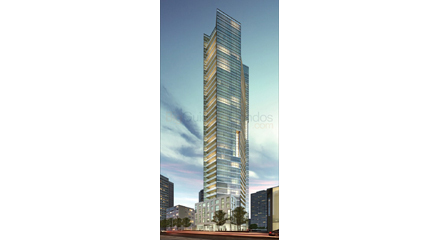 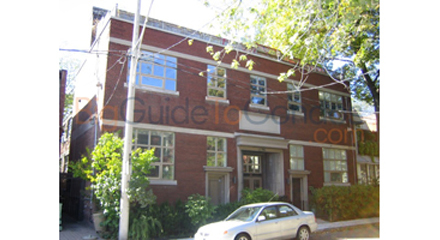 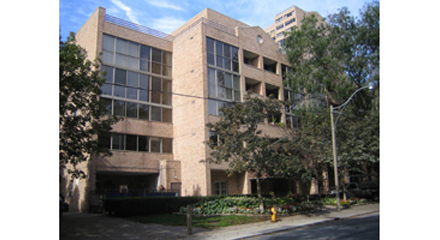 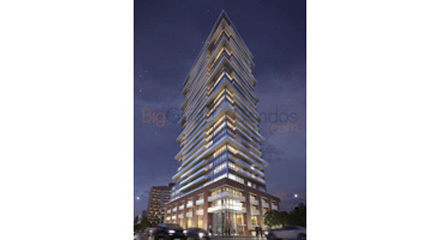 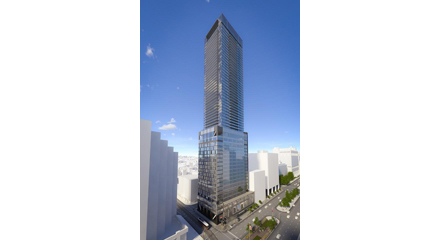 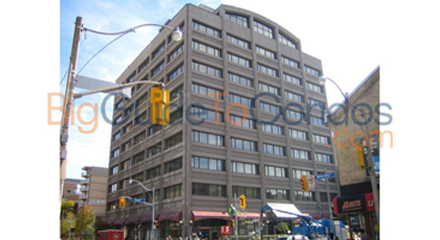 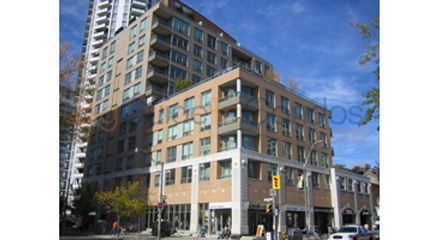 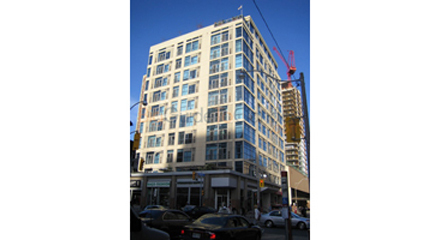 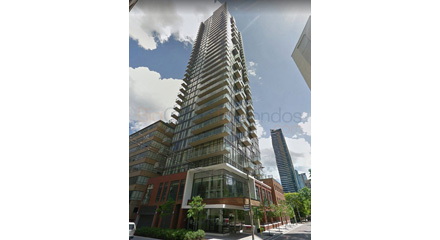 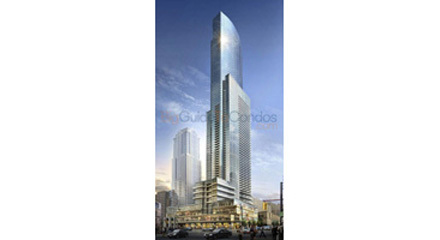 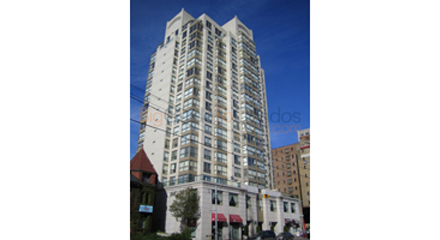 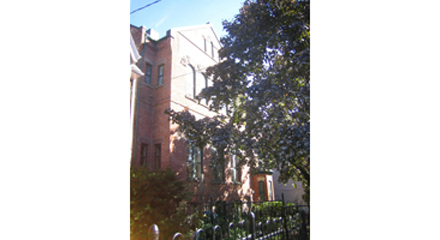 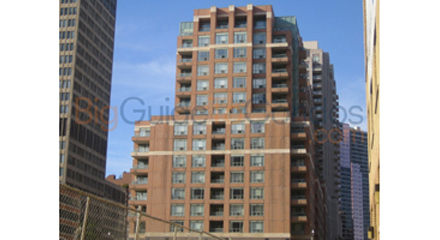 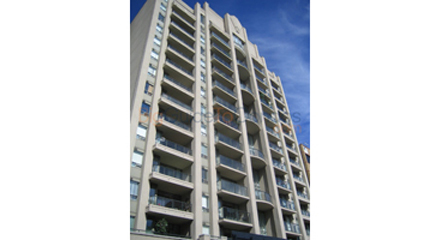 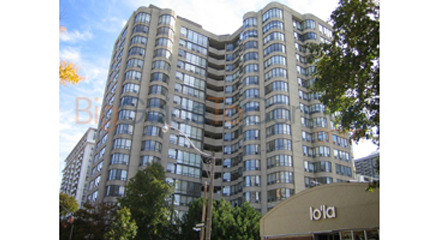 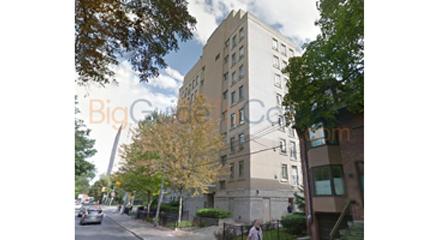 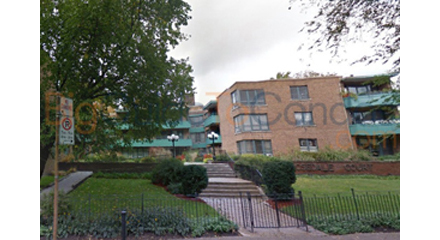 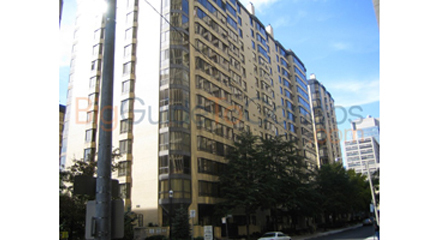 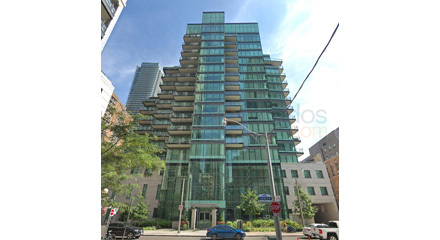 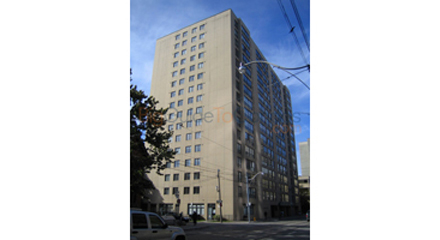 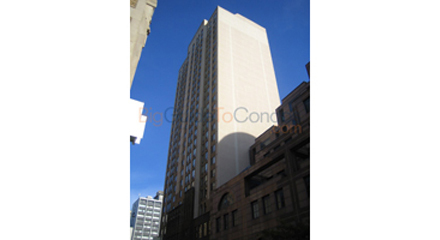 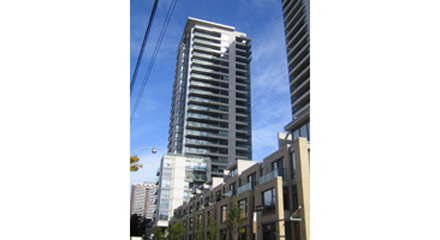 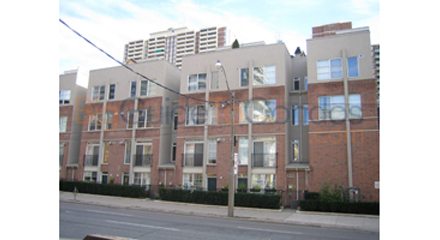 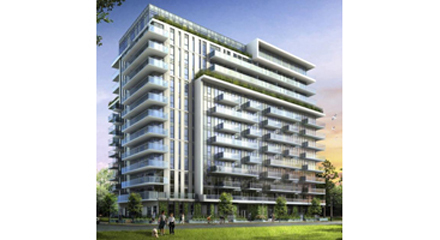 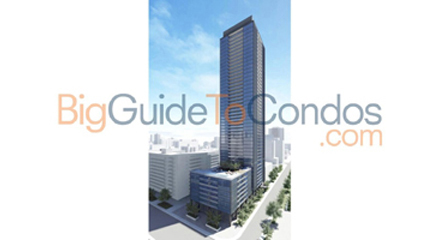 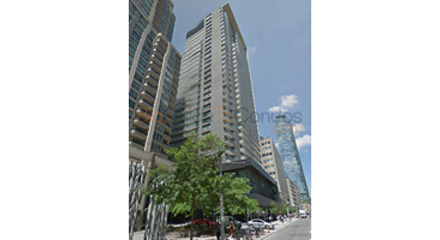 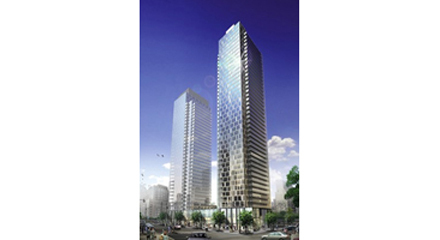 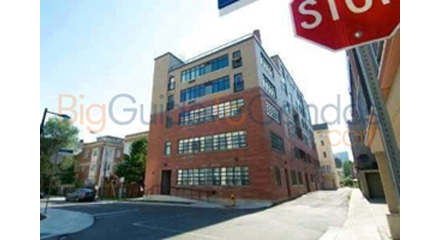 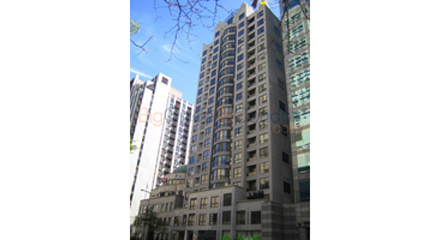 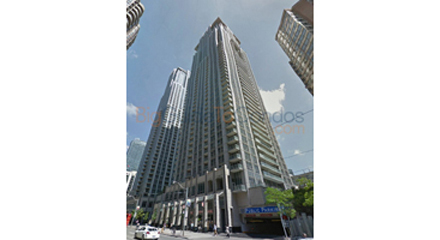 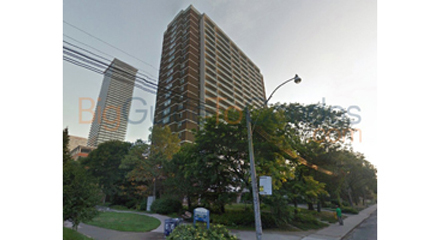 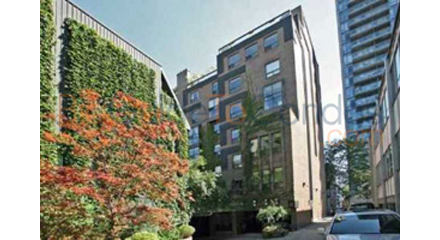 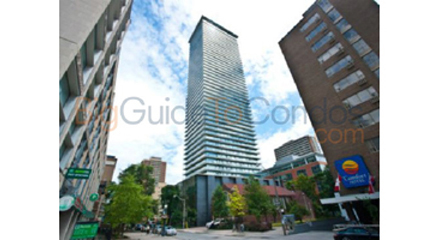 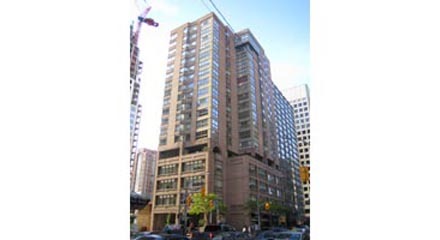 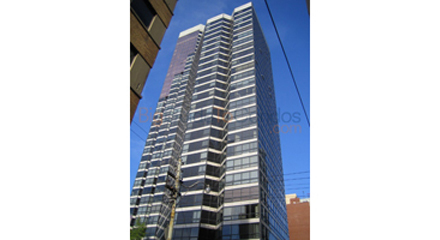 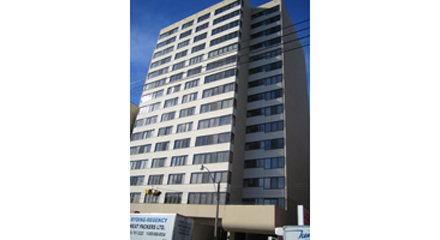 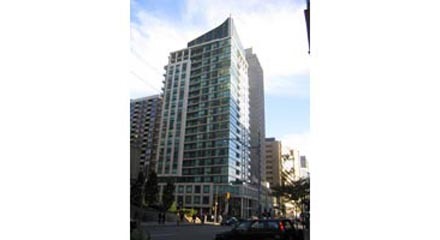 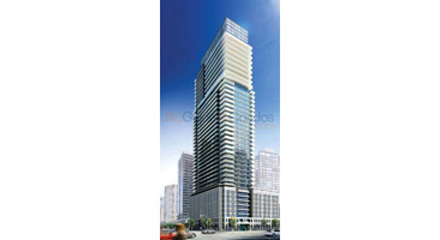 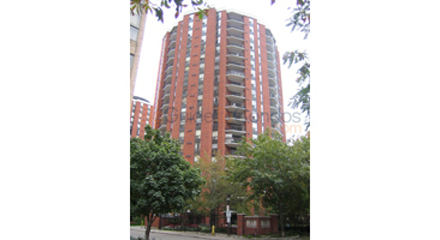 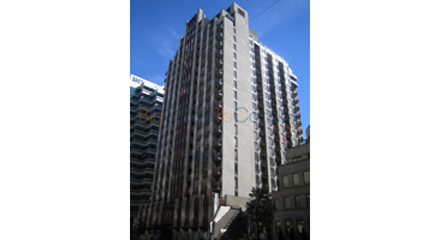 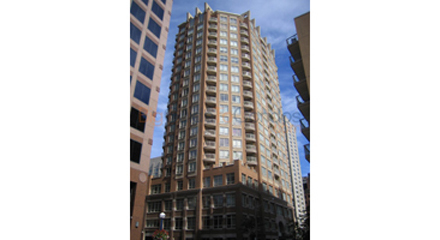 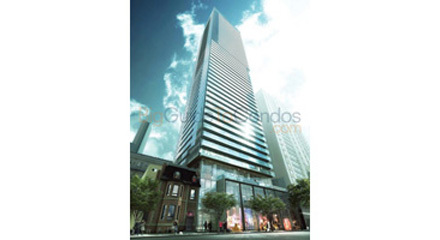 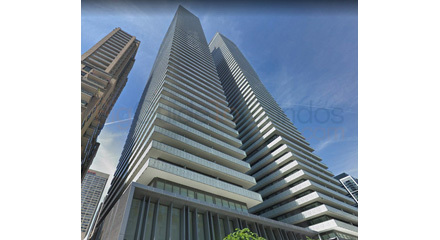 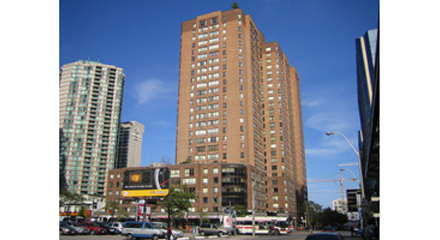 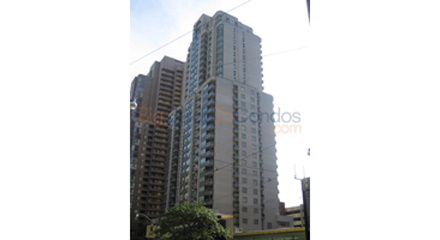 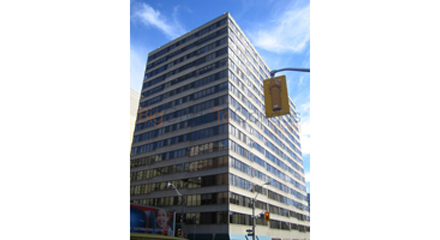 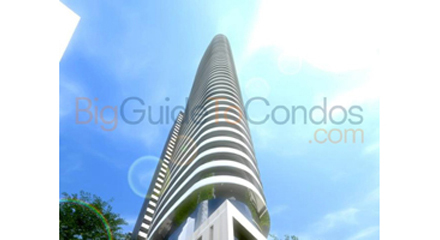 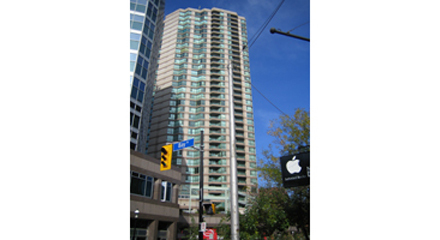 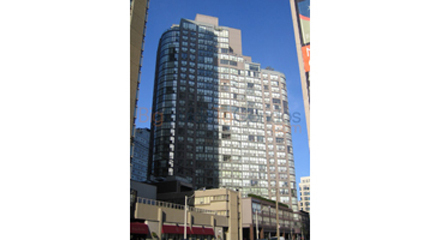 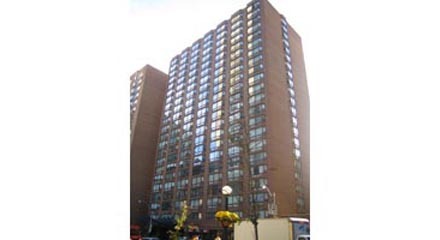 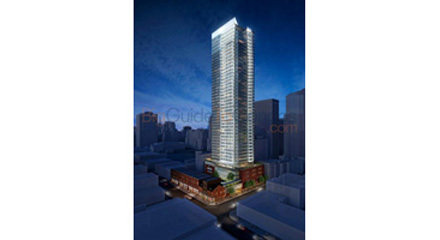 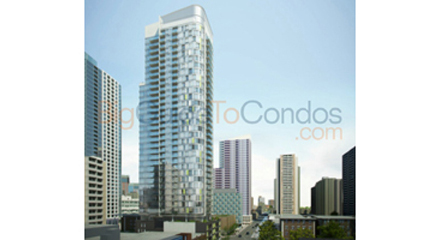 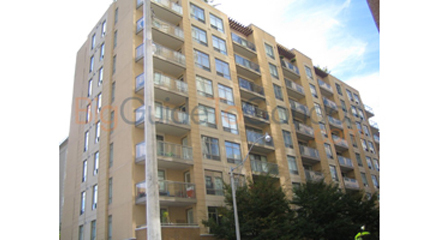 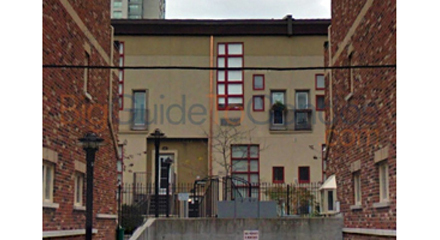 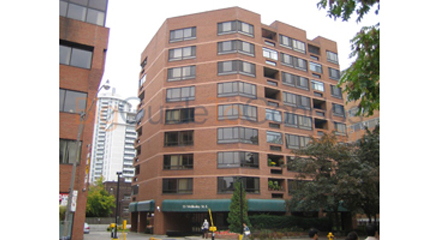 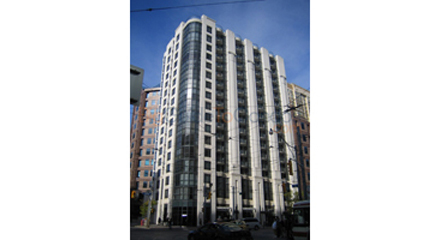 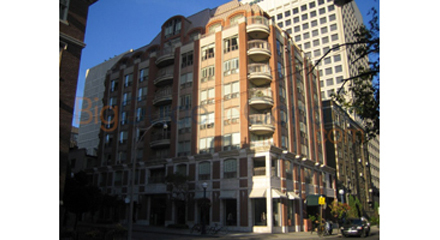 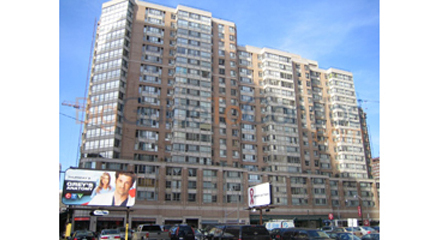 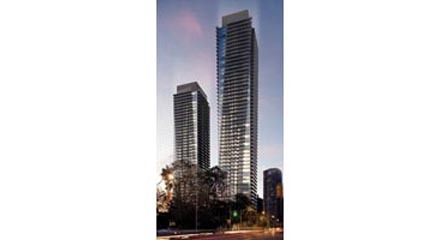 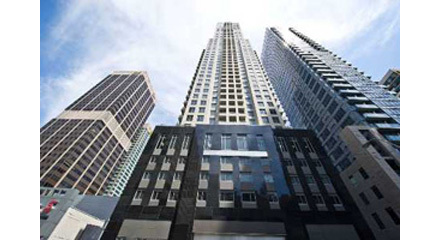 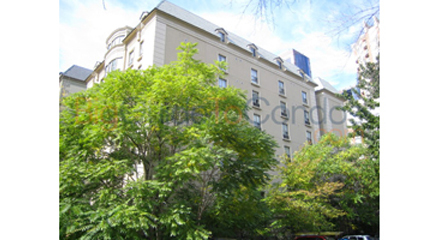 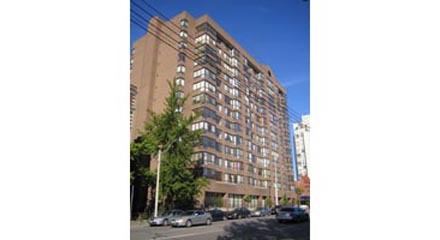 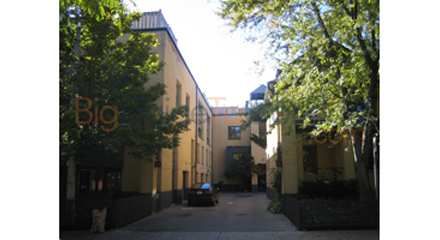 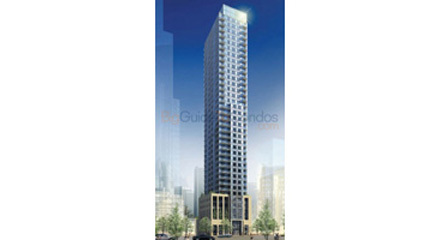 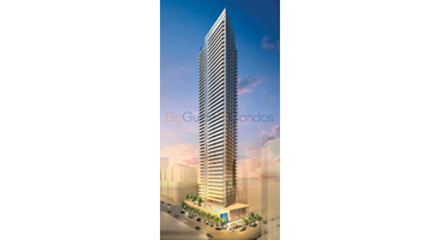 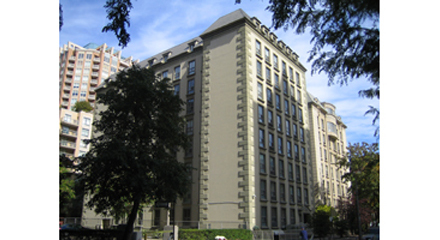 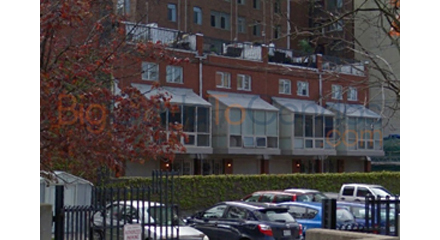 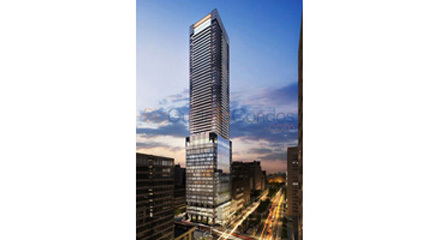 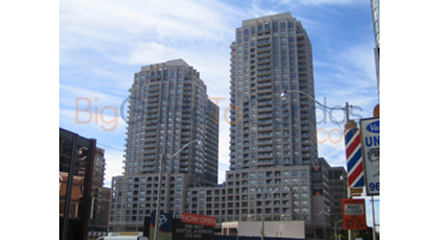 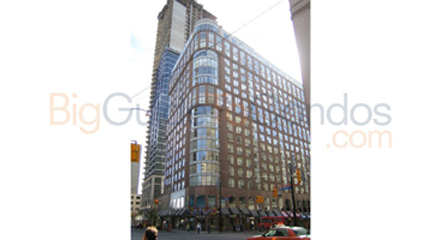 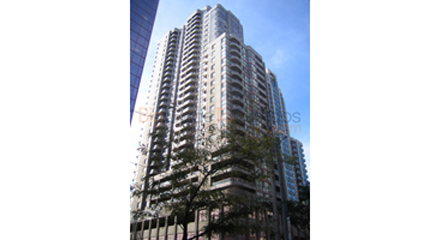 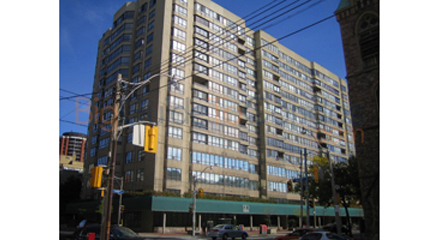 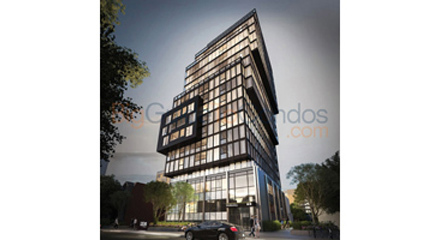 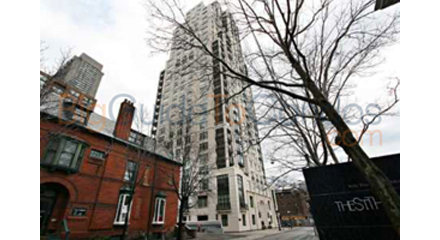 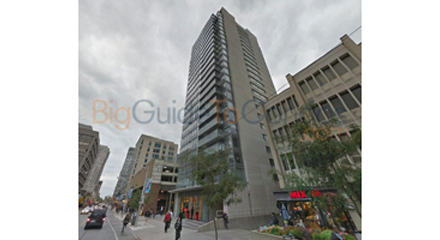 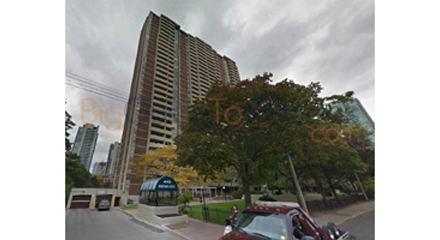 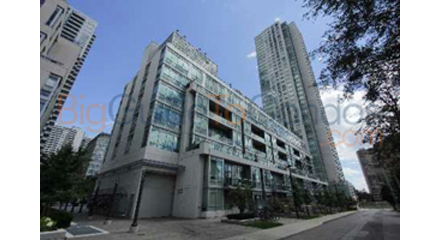 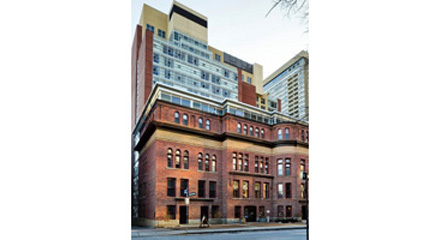 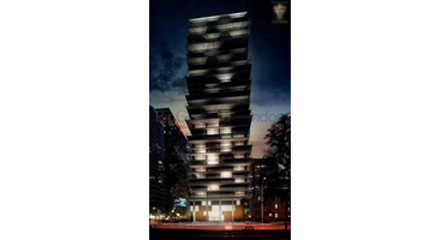 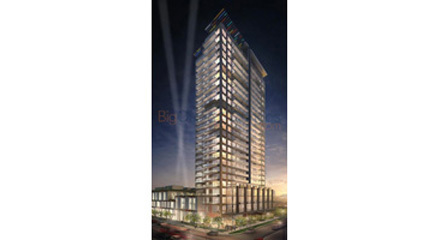 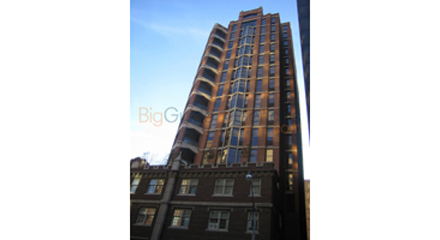 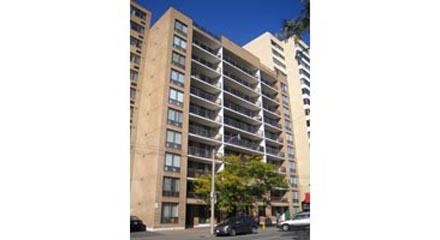 This area is very popular for standard high rise condominiums with one bdrm to two bdrm design and are popular with investors as well because of the ease of renting them to good quality tenants. 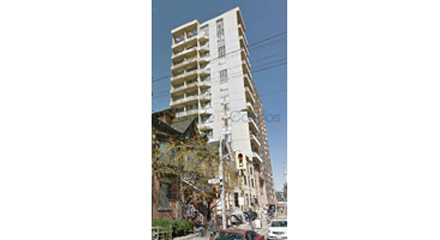 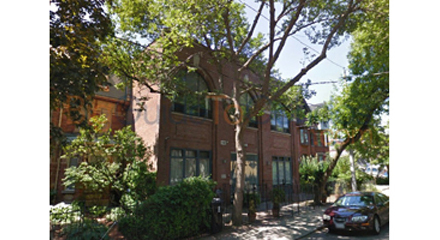 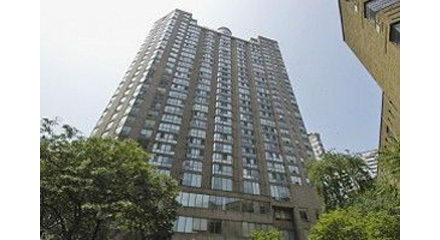 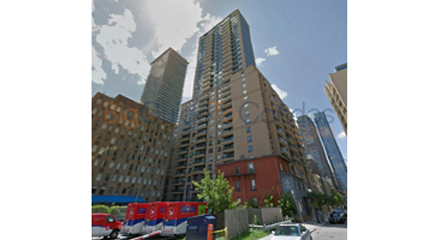 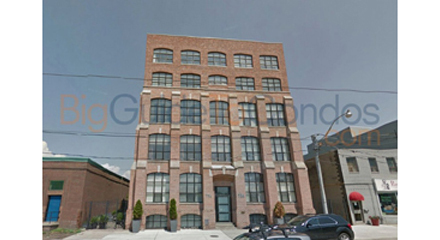 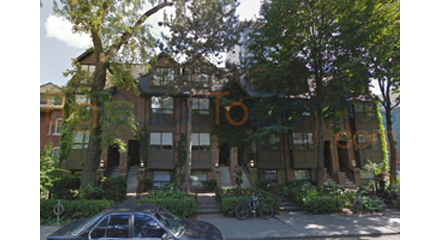 There never seems to be an end to the stream of buyers who want to live in this good location. 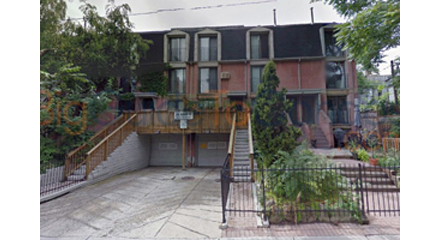 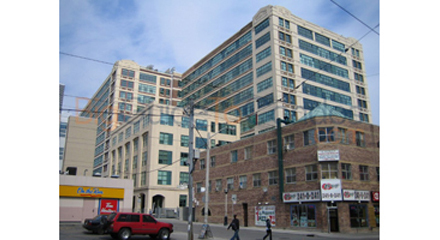 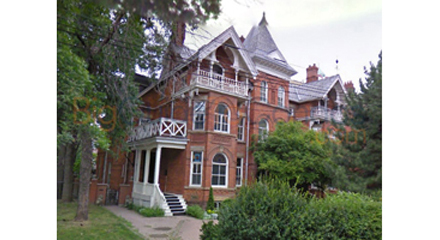 Just East of this location along Church Street, between Gerrard Street and Bloor Street East, lies the heart of Toronto's gay and lesbian community. 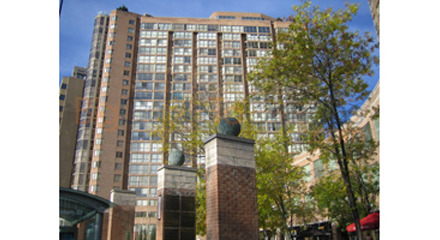 Restaurants, cafes, and bars fill this relaxed, casual neighborhood. 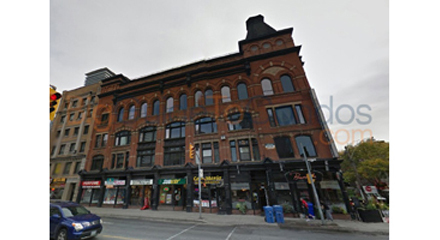 Church Street is home to the city's grandest churches built in the 19th-century.